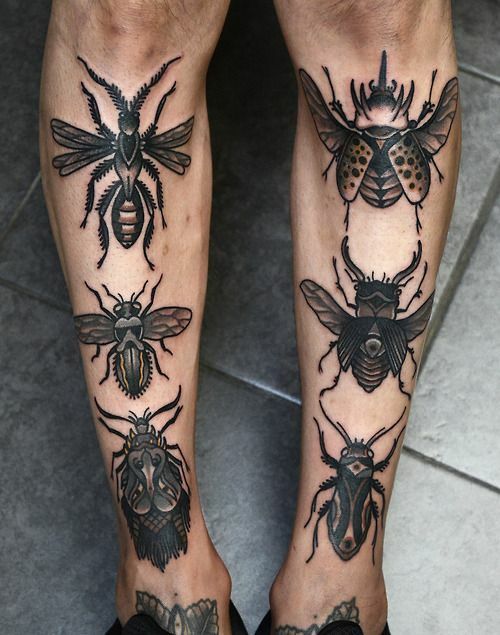 In one of my previous posts, I did tackle the Leg Tattoos for Women and gave out 40 lovely sample tattoo designs. 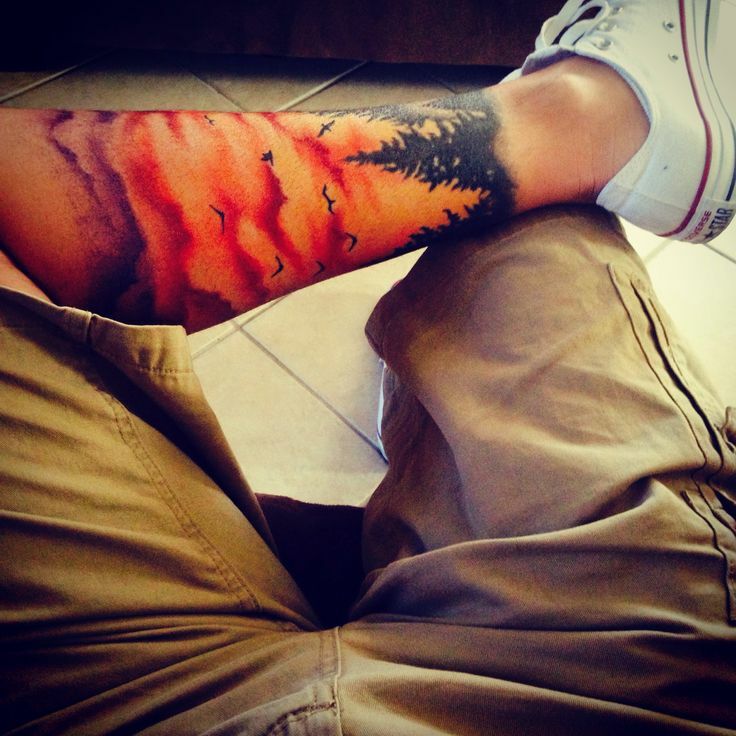 However, do you know that a lot of men also value leg prints just like women? 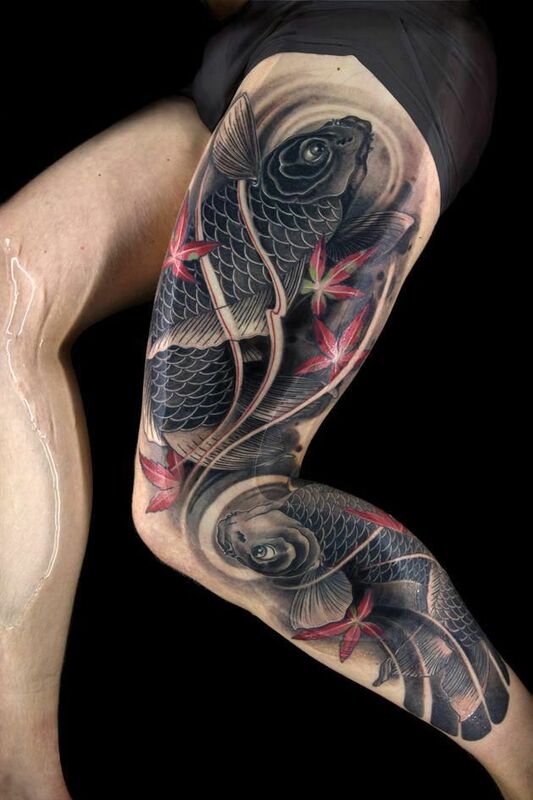 Yes folks! 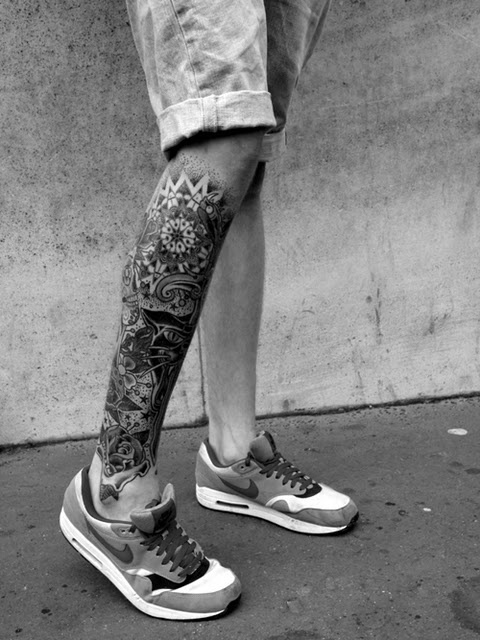 Who said that Adams don’t like to follow fashion like Eves? 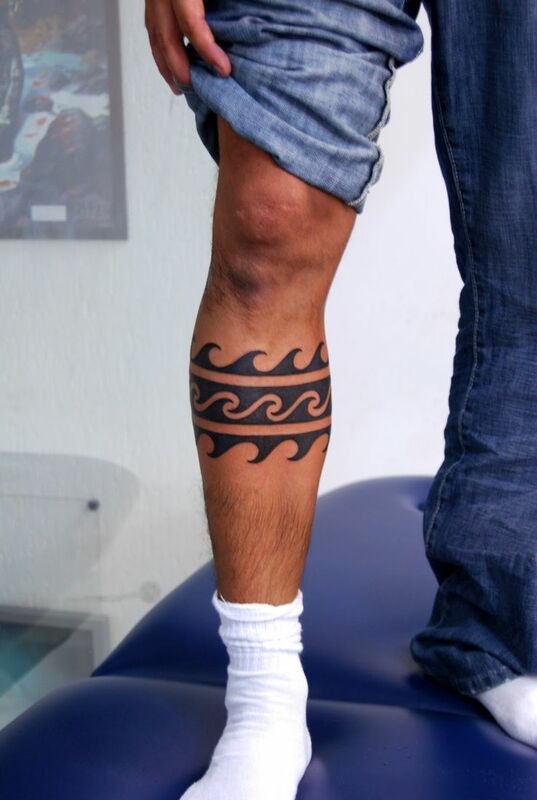 The leg is one of the finest assets not only for women but also for men. 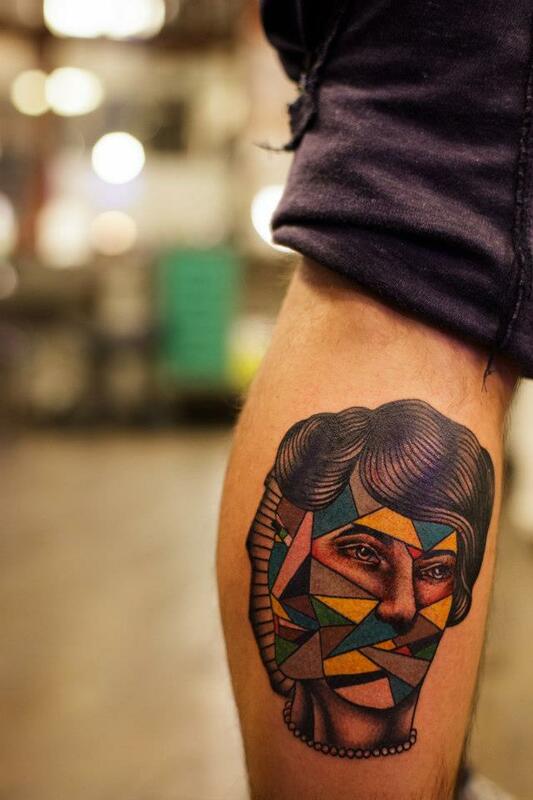 In fact, some of the ladies have great attraction towards men if they have an astounding pair of legs. 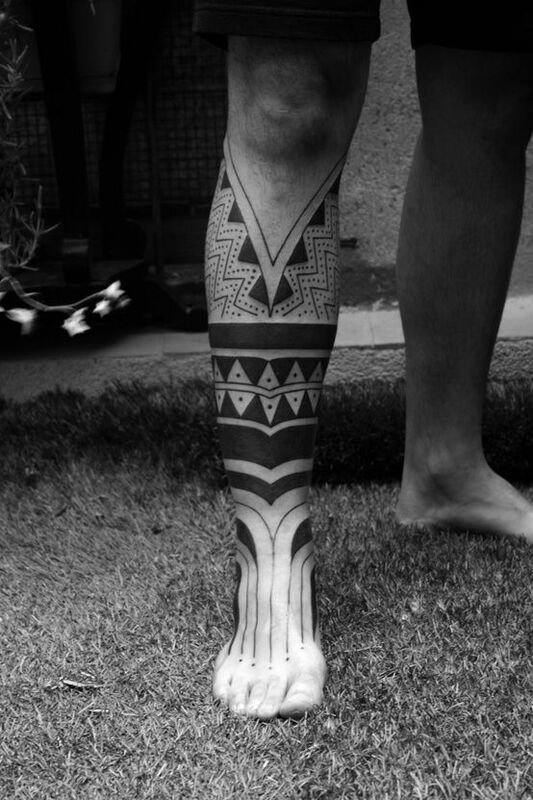 If you are gifted with good lengthened ones, consider yourself blessed! 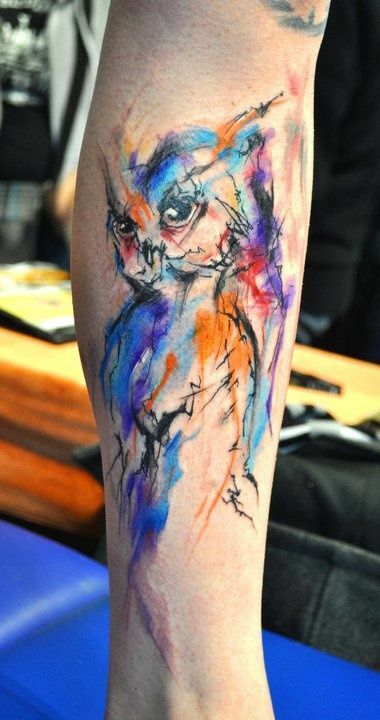 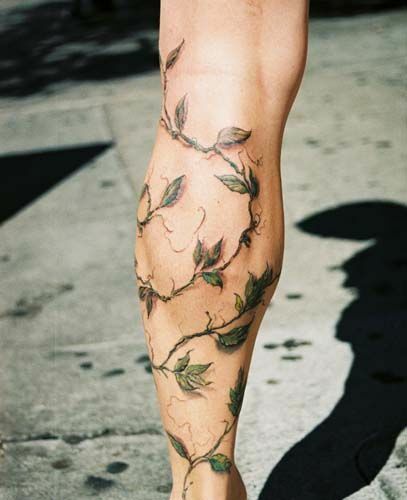 But if you’re not, cheer up, there are lots of ways to make your legs look amazing and one of these ways is putting a notable tattoo on it! 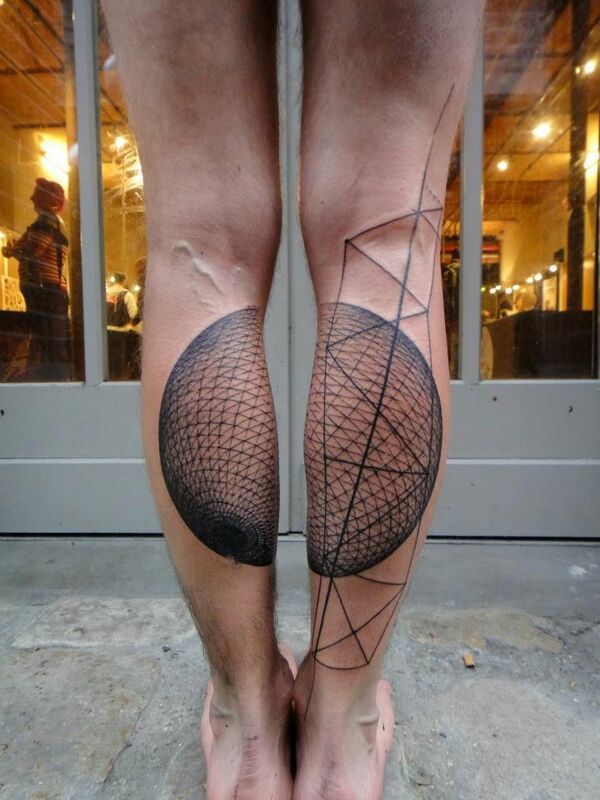 Men prefer to accessorize their legs with permanent prints. 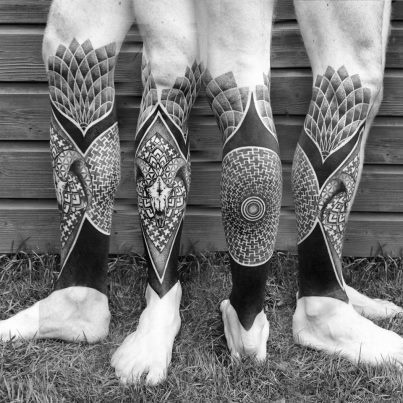 These tattoos will augment their masculinity exterior. 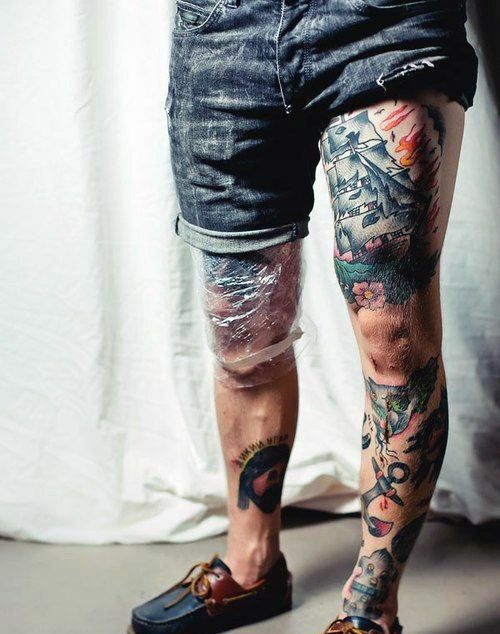 Whether you are long-legged or not, tattoos on your precious legs will definitely add appeal and magnetism on your overall look! 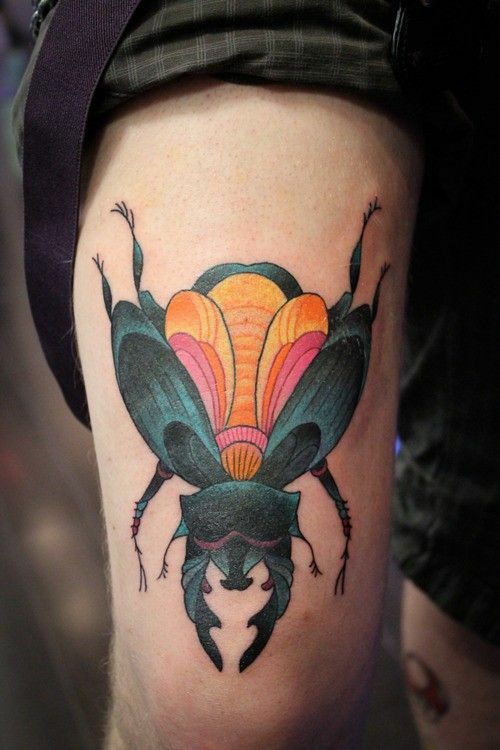 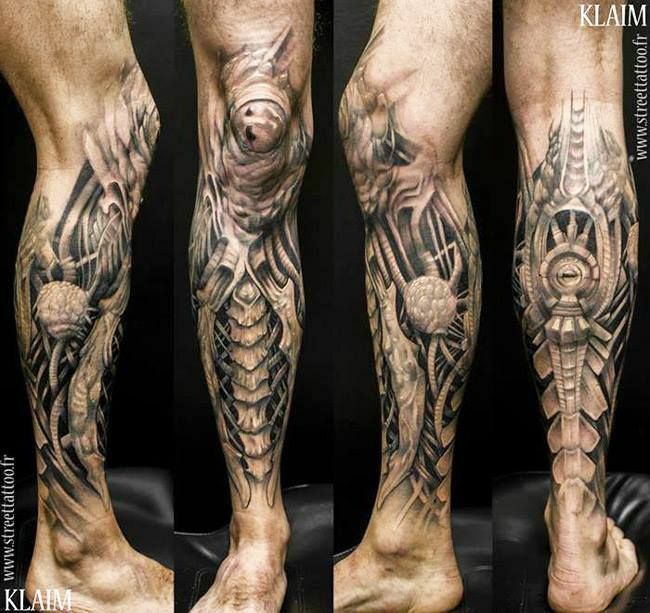 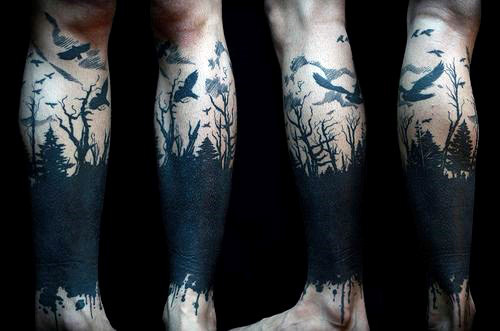 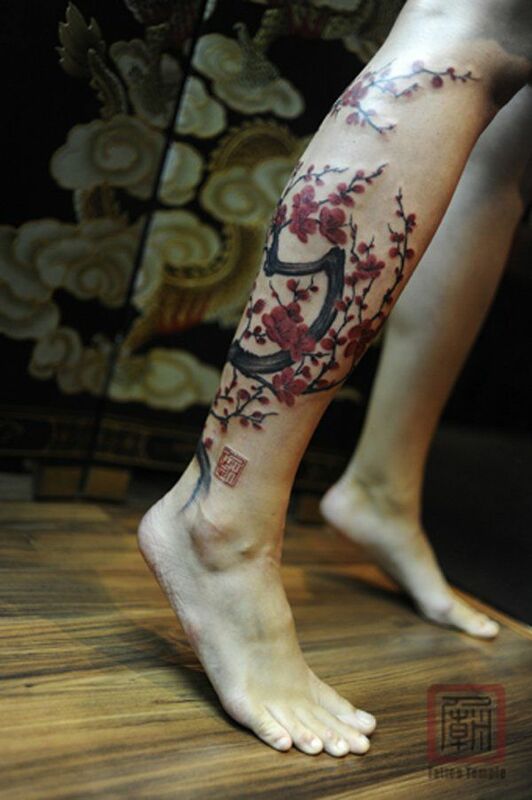 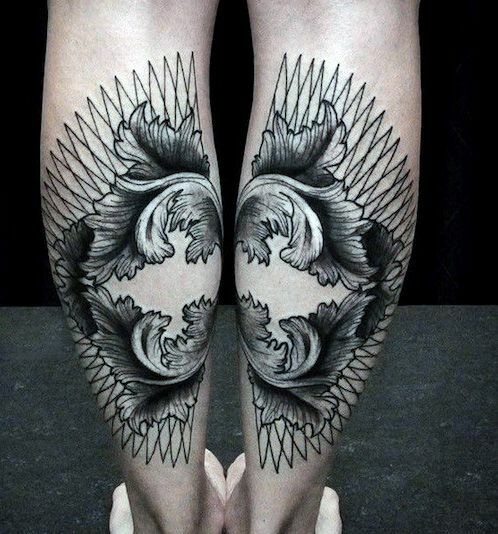 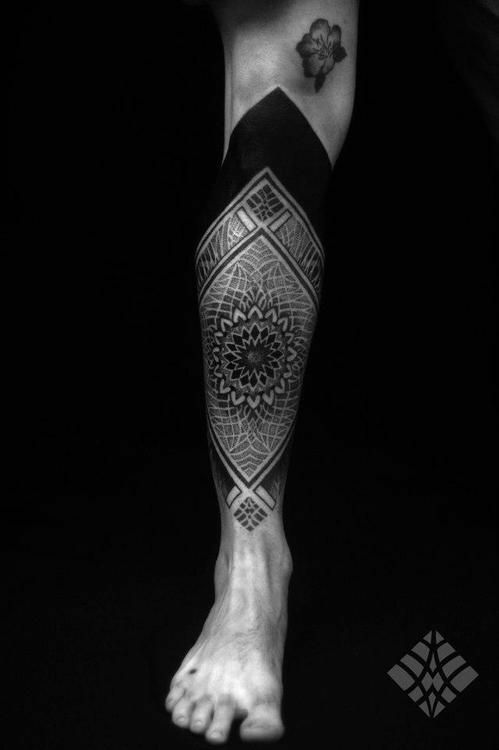 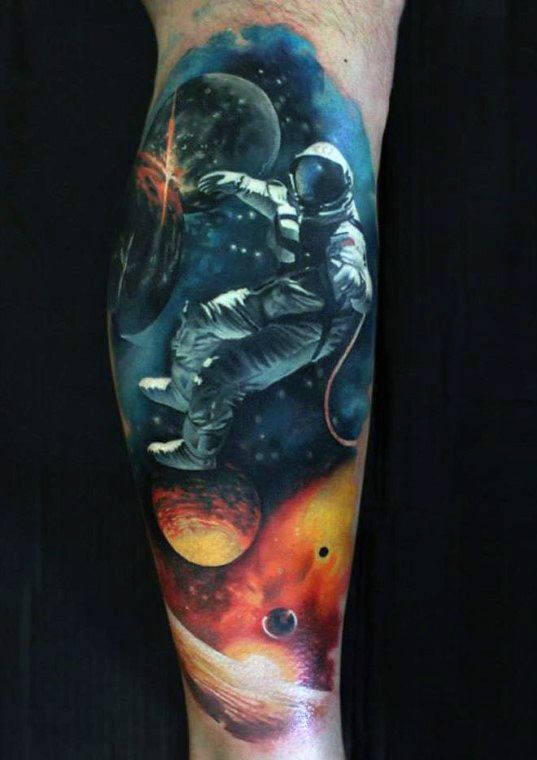 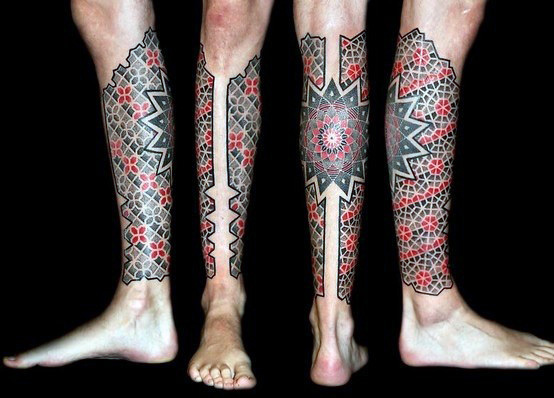 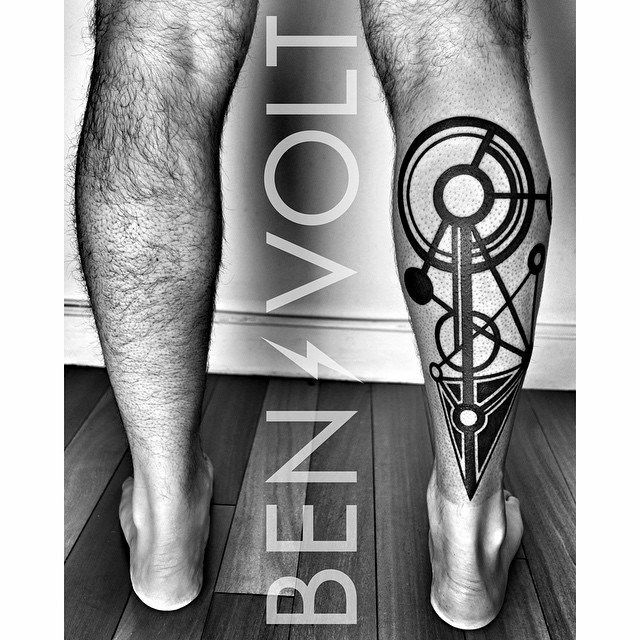 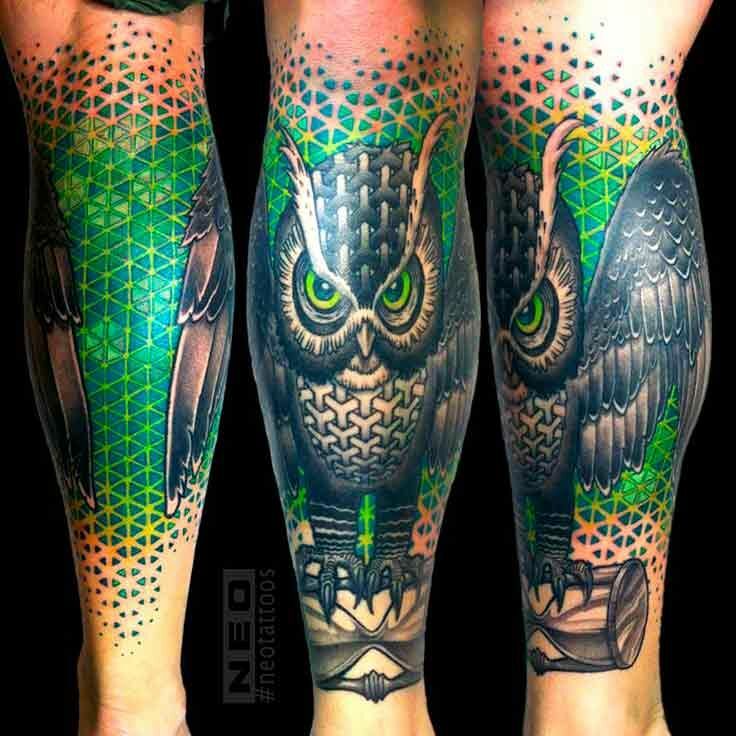 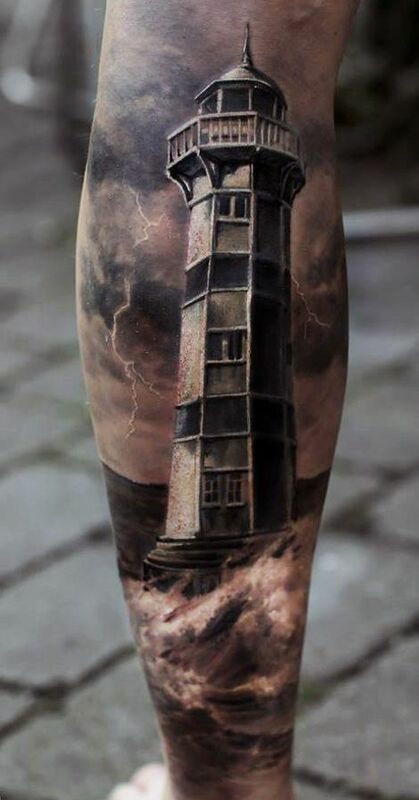 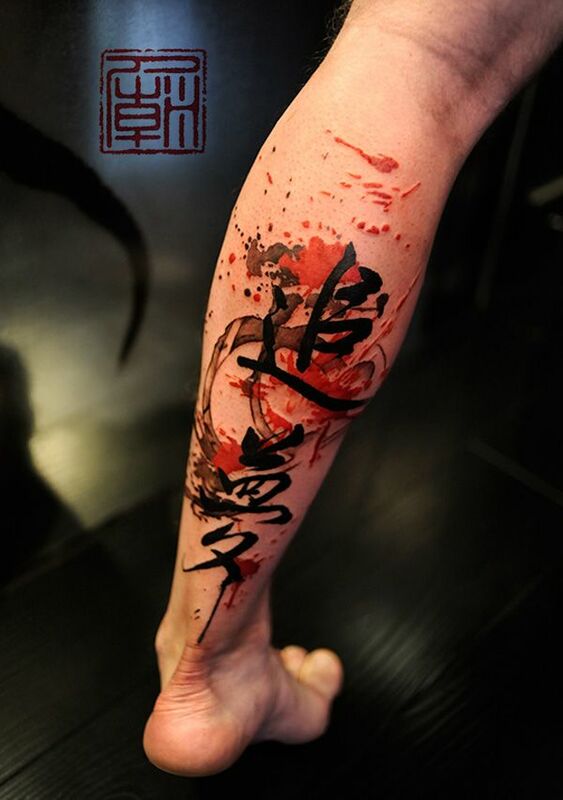 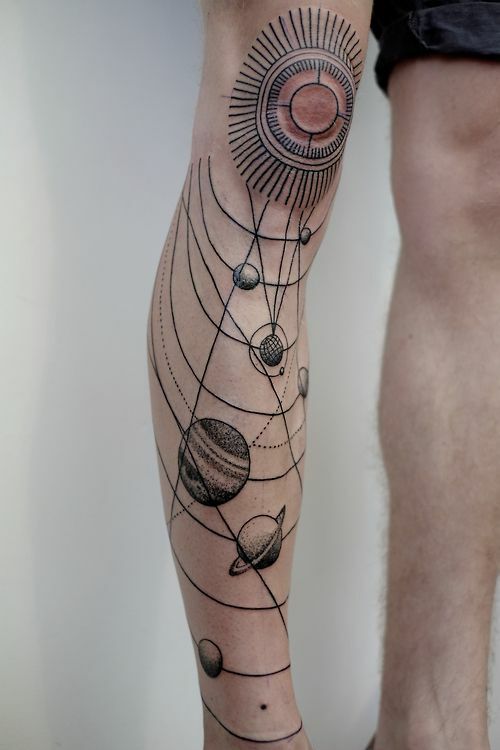 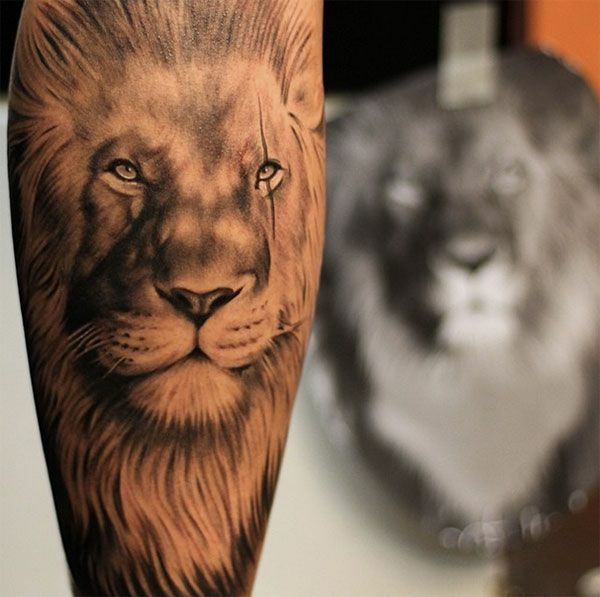 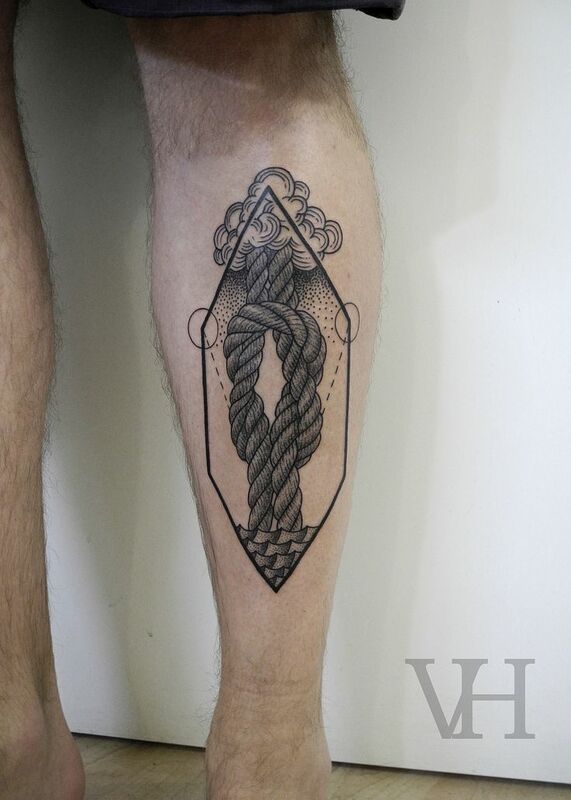 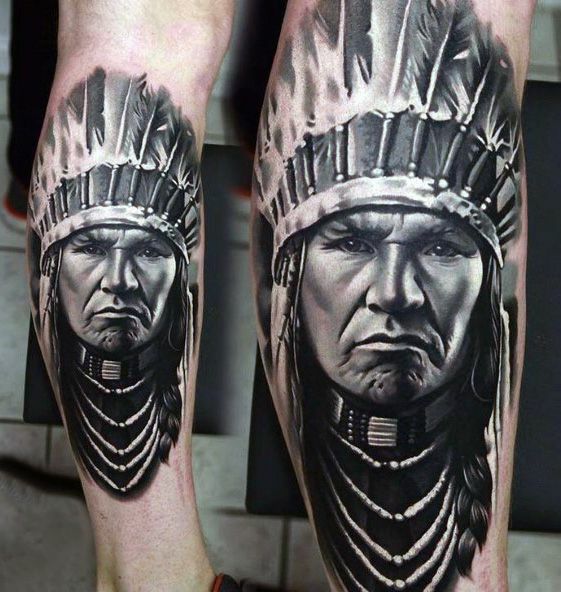 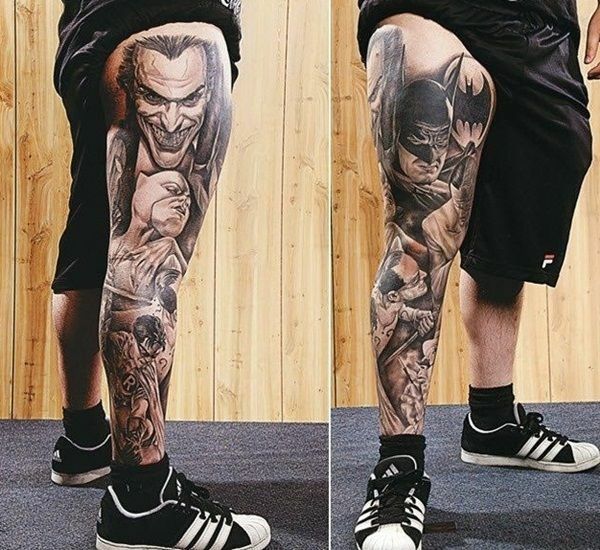 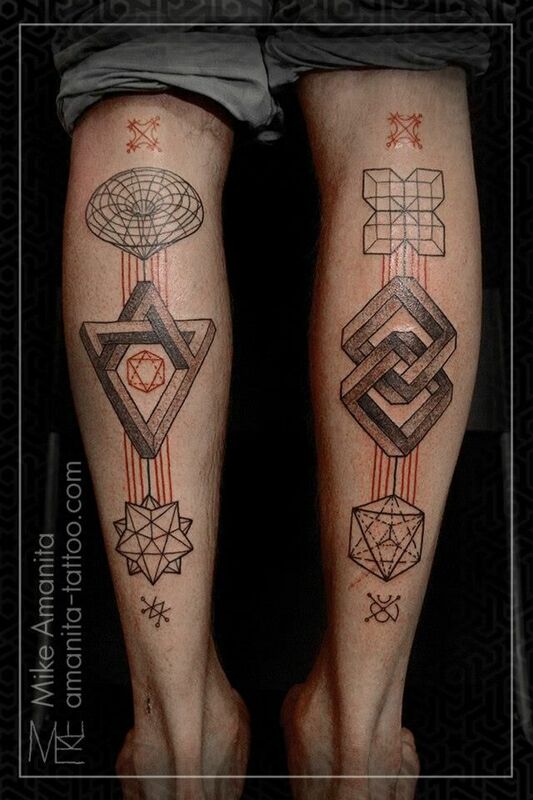 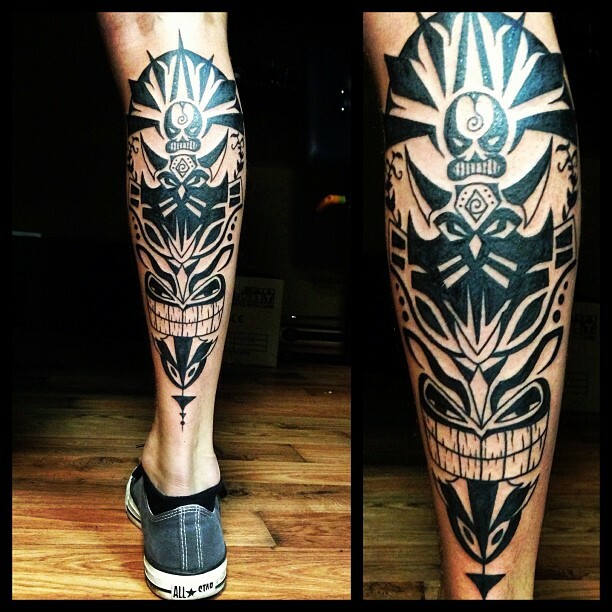 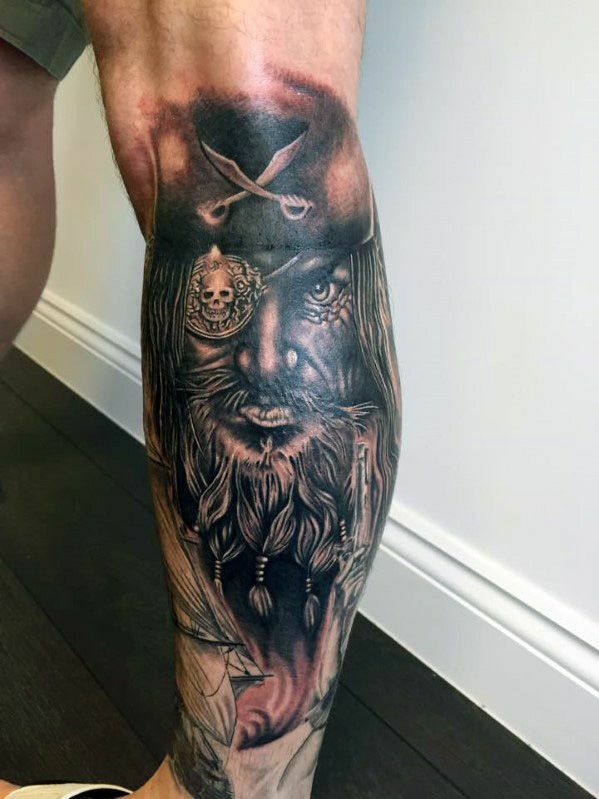 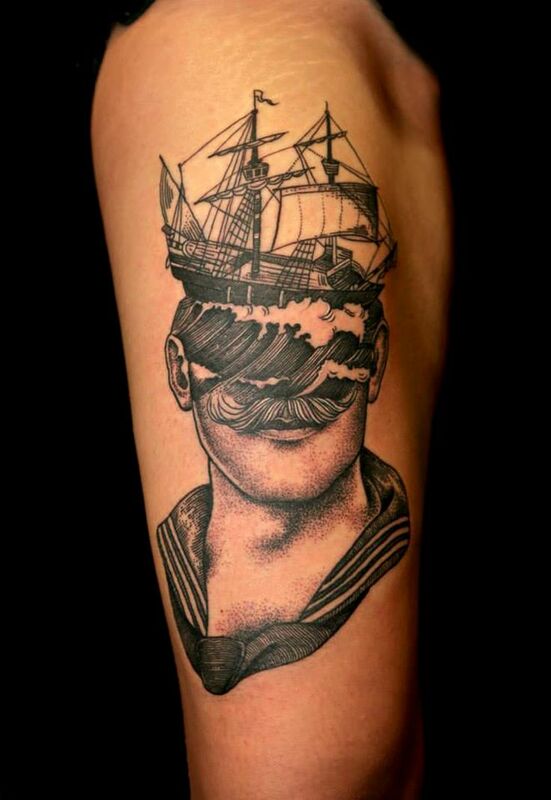 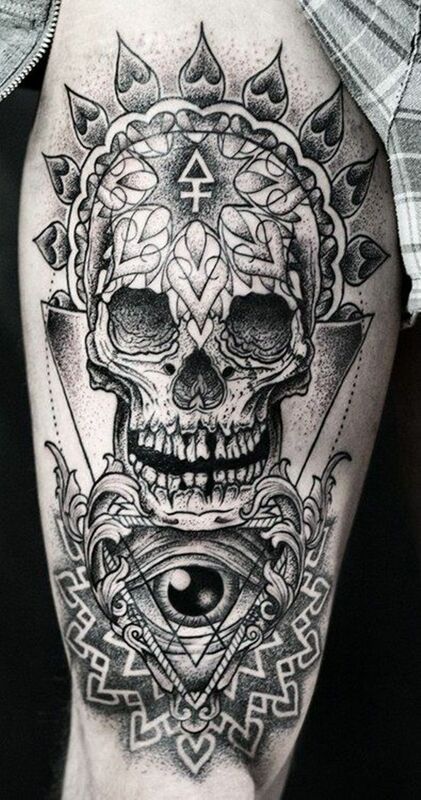 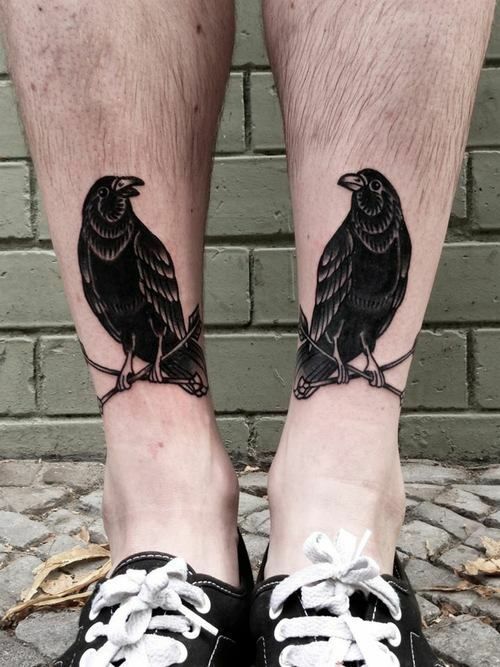 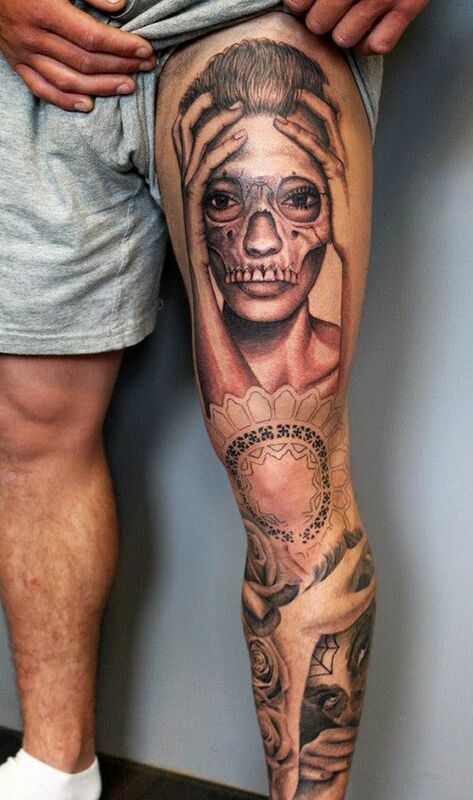 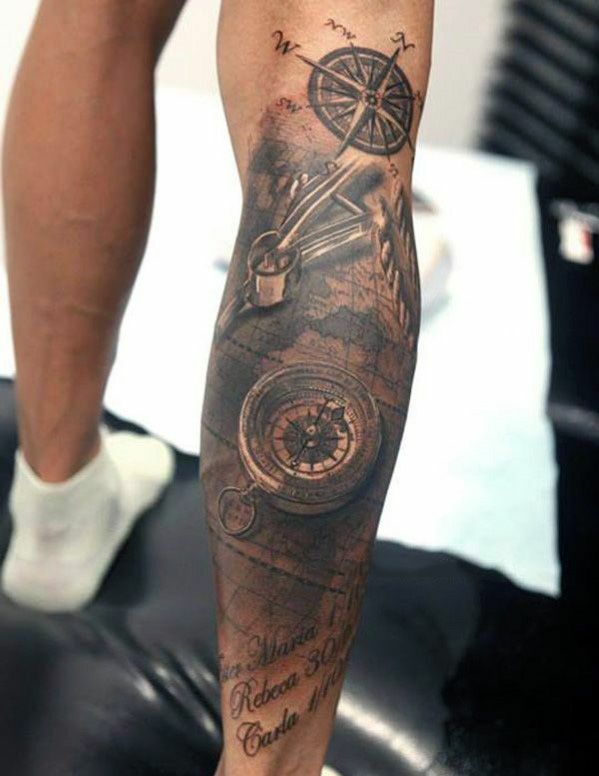 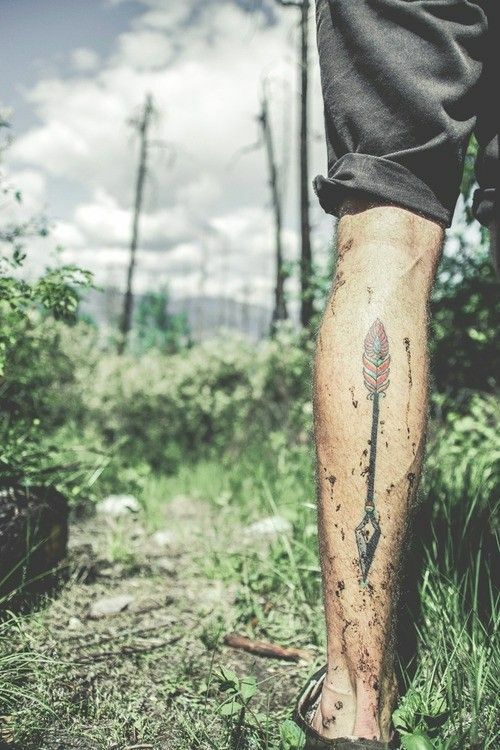 To give you examples, here are the 40 Remarkable Leg Tattoos For Men.